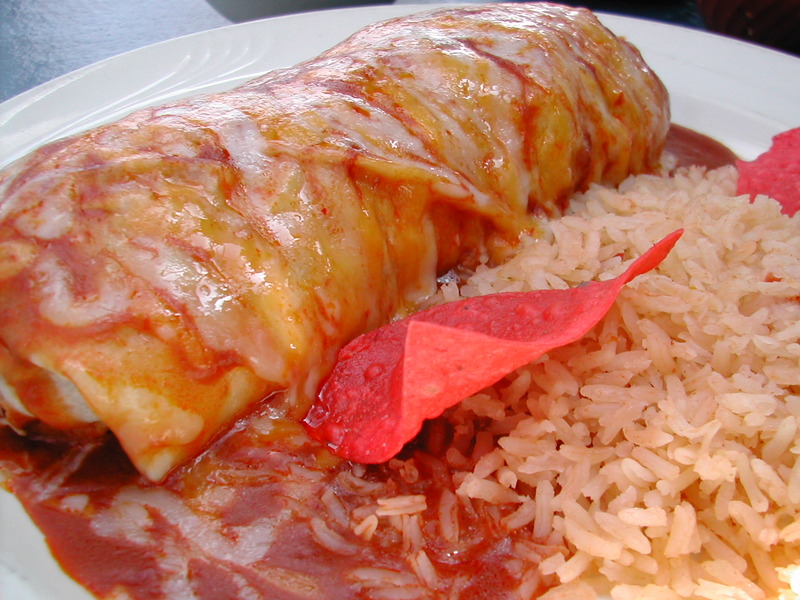 Cilantro & Jalapeno take pride in serving authentic, homemade Mexican food, made fresh, daily. Eat-in or take out is available, as well as a wide-variety of homemade sauces, taquitos, soups, guacamole, tamales, salsa, chips and more ingredients so you can create your own Mexican and Latin American masterpieces at home. Finalist – Best Mexican Food in the Best of the North Shore 2012.